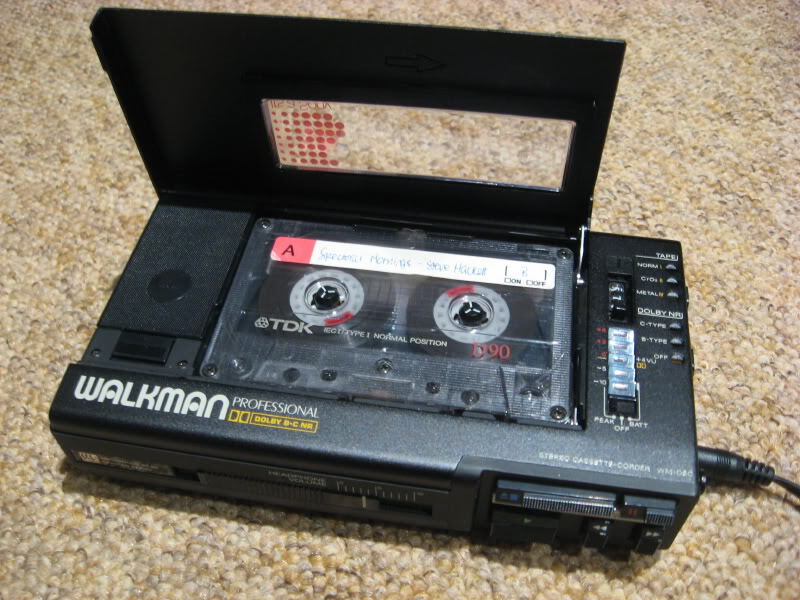 In 1985 I bought a Sony Walkman D6C, a Sony condenser microphone, and a round-the-world airplane ticket to listen to and record sounds. I had no training in recording and made a lot of mistakes. I could not achieve the "perfect" sounds I was seeking, and instead I embraced the accidental and the imperfect as expressed by John Cage in his book Silence. These recordings are messy and sometimes tedious, and that's O.K. with me. Heard thirty years later, they demonstrate how much soundscapes change over time. Note: The most accurate way to appreciate these recordings is to use stereo headphones, as in very close to the ear, and not speakers in a room. Any room or space will introduce an undesirable extra sound dimension.